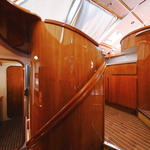 In 2004 was produced vessel Privilege 465 called Destiny. 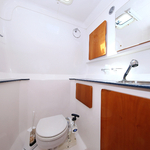 This vessel is available from port Sukosan in surrounding area of Zadar in Croatia. 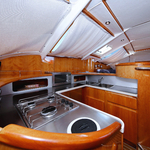 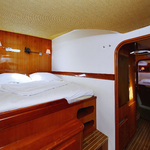 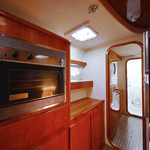 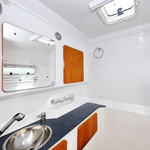 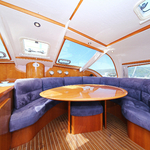 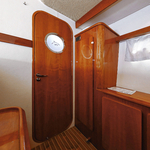 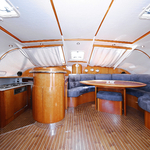 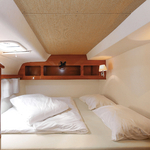 You can board up to 9 crew members on the sailboat Destiny. 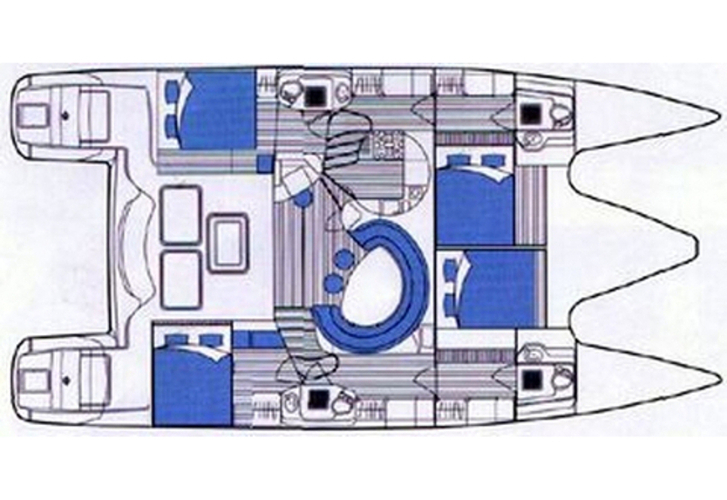 Layout of sleeping places is 9 (8+1). 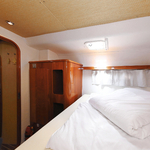 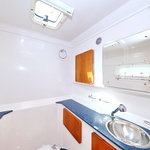 There are 4 cabins located under boat's deck. 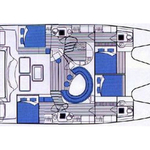 Destiny is equipped with 4 heads with showers. 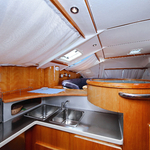 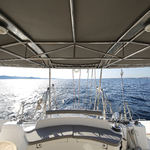 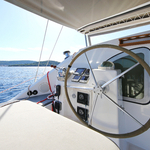 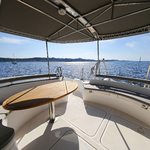 Click for different yachts by navigating to the section Catamarans Zadar. 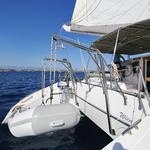 Fuel tank is 600.00 l liters capacious , water container has up to 700.00 l l. In this vessel is installed engine 2 x 50 HP. 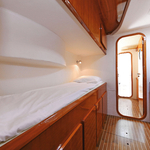 With 14.95 meters of lenght overall and 7.33 m of beam Destiny provides enough space for comfortable sailing. 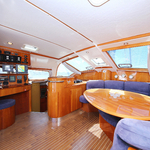 Privilege 465 Destiny is equipped with: Dishwasher, generator, Water maker, Radio / cd player, Bimini top, Dinghy, Gps plotter, Outboard engine. . Nonrefundable deposit accounts for 3000.00 EUR. 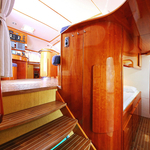 Check other yachts by going to the section Catamarans Sukosan.